Our S465 series of ORP sensors deliver reliable online ORP (REDOX) monitoring as a direct-fit replacement for Acu-Trol* 744000330 (AKORP-FB) platinum or 744000390 (AKORG-FB) gold ORP sensors. Extended sensor lifetime is achieved through a large electrolyte reservoir. Durable PPS construction with built-in protection for the pH measuring surface. Booted BNC connector included with optional cable lengths. Designed for use with Acu-Trol® controllers AK110, AK600, AK2100. 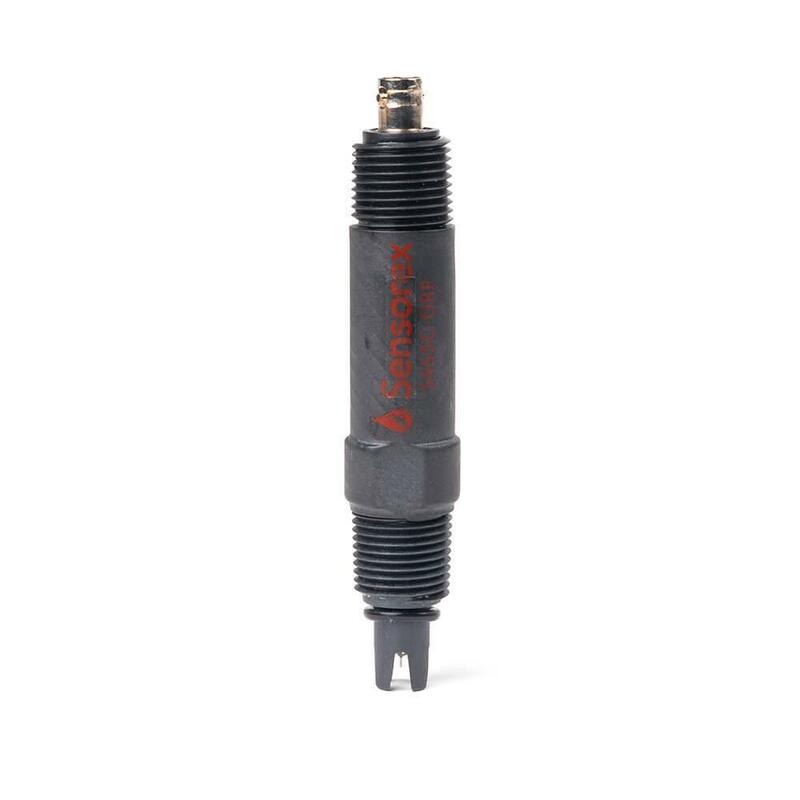 Our S465 series of ORP sensors deliver reliable online ORP (REDOX) monitoring as a direct-fit replacement for the Acu-Trol ORP sensor 744000330 (AKORP-FB) platinum or 744000390 (AKORG-FB) gold ORP sensors. An extended lifetime sensor is achieved through a large electrolyte reservoir. Durable PPS construction with built-in protection for the pH measuring surface. 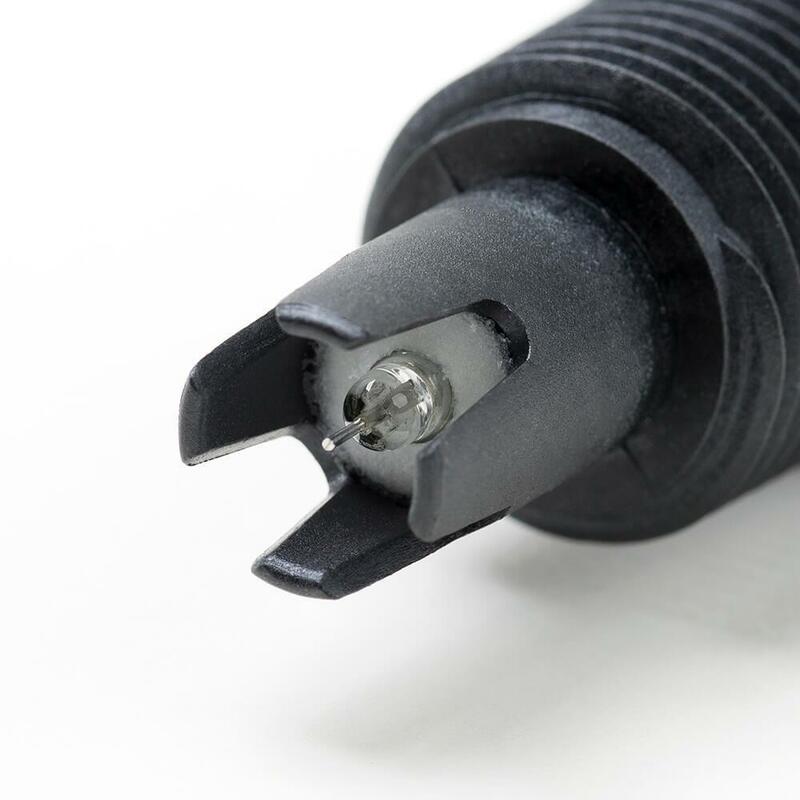 Booted BNC connector included with optional cable lengths. Designed for use with Acu-Trol® controllers AK110, AK600, AK2100.